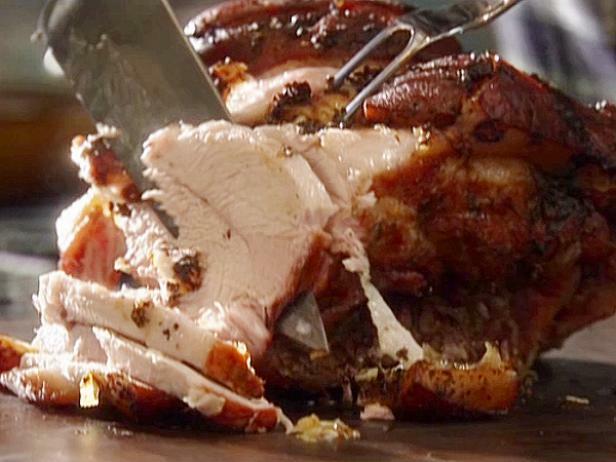 Get the authentic taste of Puerto Rican cuisine in your kitchen with these great recipes. Tyler's pork shoulder with cilantro-citrus adobo is tender and seasoned to perfection. 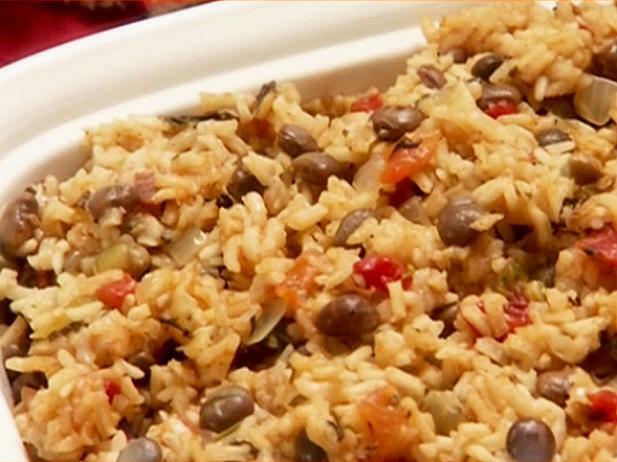 This pigeon pea rice dish is full of flavor and makes the ultimate side dish. 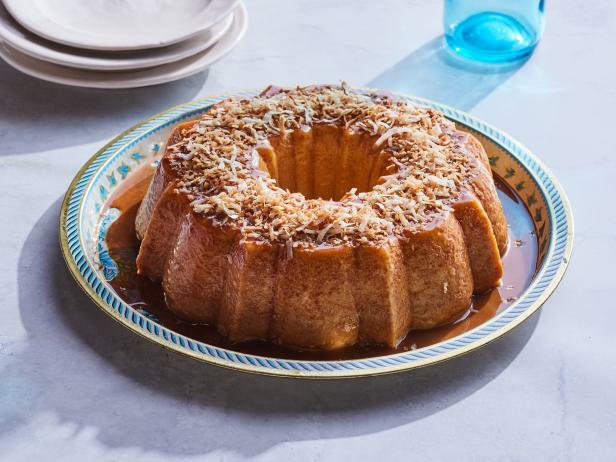 Marcela's flan is just the right amount of sweet and creamy. Pigeon Pea Rice "Arroz de Gandules"